I have no words. 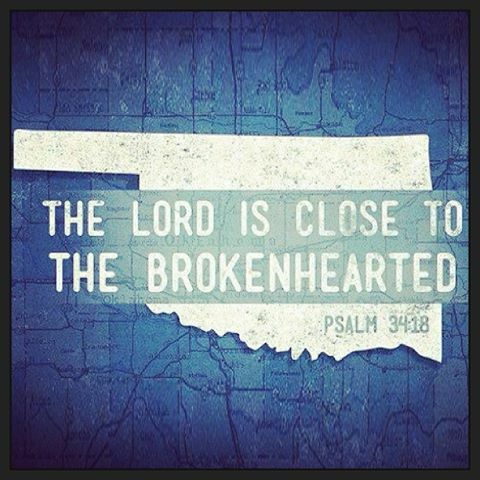 My heart is broken for all of the mama's and daddy's who lost their babies on Monday in the tragedy in Moore, Oklahoma. Praying for everyone involved.